After Anne Frank! One Night Only! 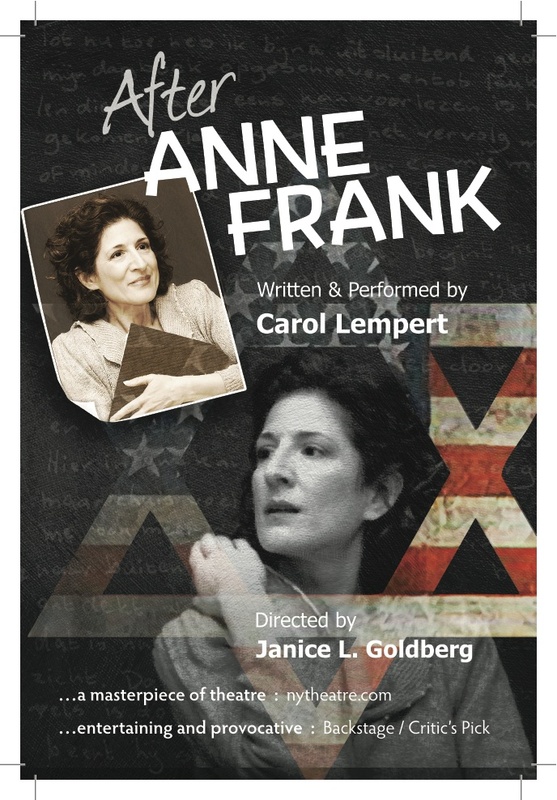 For more information, please visit the website and Facebook page for After Anne Frank! 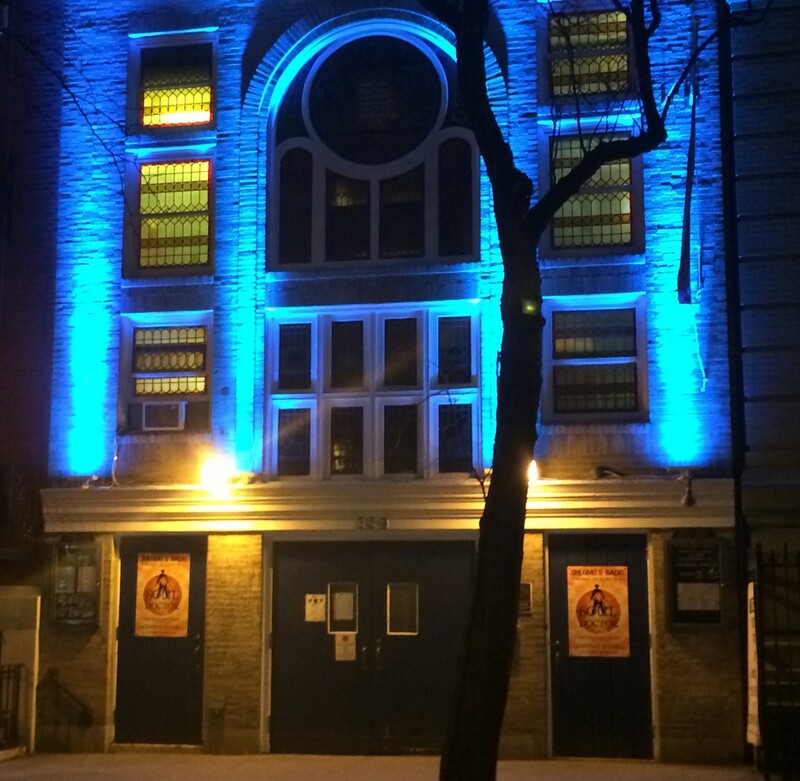 This entry was tagged actors temple theatre, after anne frank, anne frank, carol lempert. Bookmark the permalink.